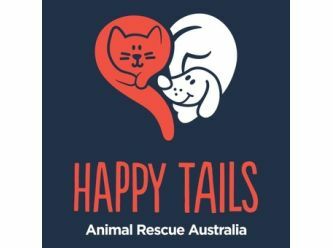 Happy Tails Animal Rescue is run by a team dedicated to rescuing animals from shelters where they are at a high risk of euthanasia. All of the animals in our care will be de-sexed and will receive any necessary vet work to ensure their health and wellbeing before they begin their new journey. We take the utmost care to place our animals in loving and dedicated homes. We require an application to be completed by any interested parties. We apologise at the extensive nature of our application form, however, we need to ensure the safety and well being of our animals. A meet and greet will be required before a formal adoption can take place. Each animal will undergo a two week trial period, after which the adoption will be formalised.